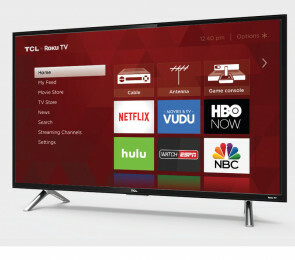 So much of our lives are surround the big game, the latest episode, or the new movie. 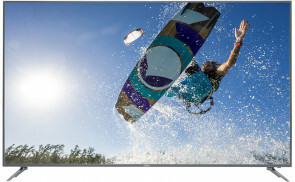 Don’t let your experience fall flat with an outdated television. 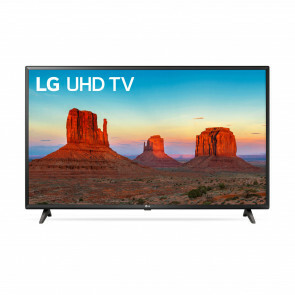 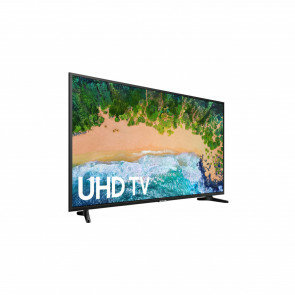 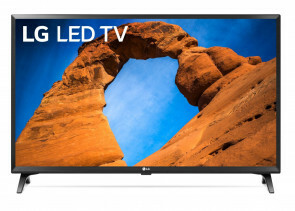 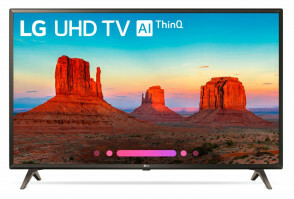 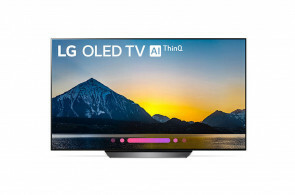 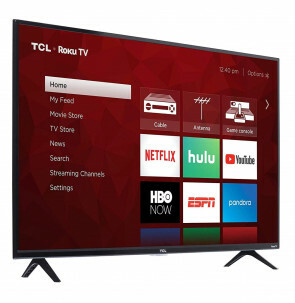 Rent-to-Own a televison from brands like LG, Sony, Toshiba, and more.